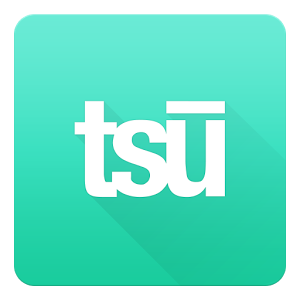 tsu is a free social platform that rewards all users for being social. We celebrate authentic and high quality content of all types. You can share photos, gifs, or any type of content with your friends and followers right from the app. - Fixing the picture orientation bug on Samsung Devices. - Fixing the focus / crop on the GIF maker. We believe that you, the content creator are the most valuable component to making social media work. We believe in this so much that we share up to 90% of what we make, with you.